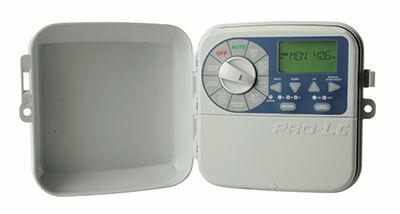 Get a sneak peek at a few products to be featured at the Irrigation Show, Dec. 3-7, in Long Beach, Calif.
K-Rain’s Pro-LC controller includes a full-program display that highlights watering days, number of start days, number of stations and any special programming; permanent memory, which saves program settings during power outages; a valve locate feature that aids in locating buried valves; short circuit protection, which identifies and isolates stations while the remaining program continues; and rain/freeze sensor compatibility. 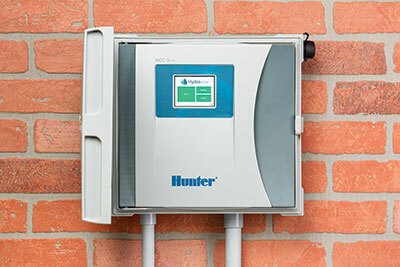 The next-generation Hydrawise Commercial Controller (HCC) brings the Wi-Fi-based irrigation management capabilities of the Hydrawise platform to high-end residential, commercial and public sector projects. The HCC can control up to 54 zones and operate any two stations simultaneously. The controller’s modular design allows for rapid expandability with the same 4-, 8- and 22-station output modules as the ICC2. Engineered with a prewired SmartPort, the HCC is also compatible with Hunter’s Roam and Roam XL remotes, allowing for fast and reliable manual operation in the field from long-range distances without the need for a smartphone. 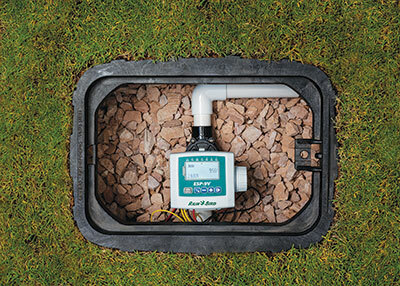 Available in one-, two-, four- and six-zone models with up to six start times and four watering-day cycles per zone, the ESP-9V battery-operated controller provides reliable irrigation control at sites without AC power, Rain Bird said. It’s IP68 rated against dust and water intrusion in the harshest conditions. The controller is rated for two years of life on two 9-v batteries. Evolution Series controller | The Toro Co. Compatible with Google and Amazon Alexa, Toro’s Evolution Controller with Smart Logic can be programmed in minutes using an easy-to-understand interface. End users can upload system updates and programming data through the USB port and pair wireless add-on accessories, such as the ET Weather Sensor or Precision Soil Sensor. 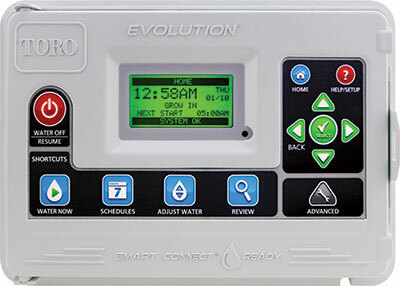 SMRT Logic allows remote control of irrigation, lighting and other features from anywhere through a smartphone, tablet or computer.